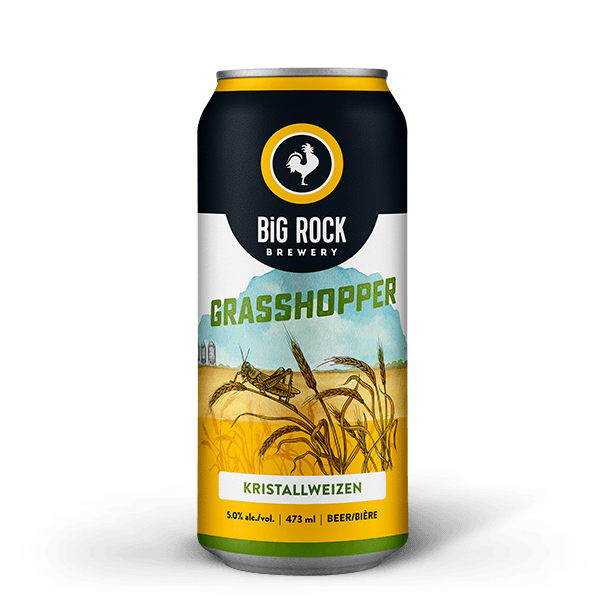 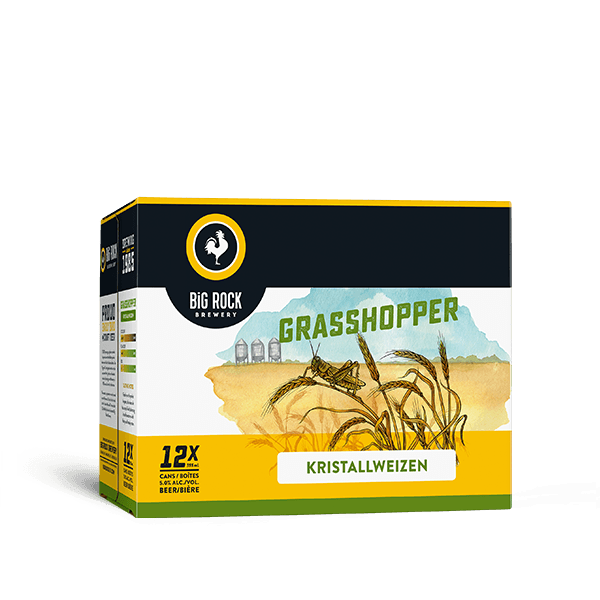 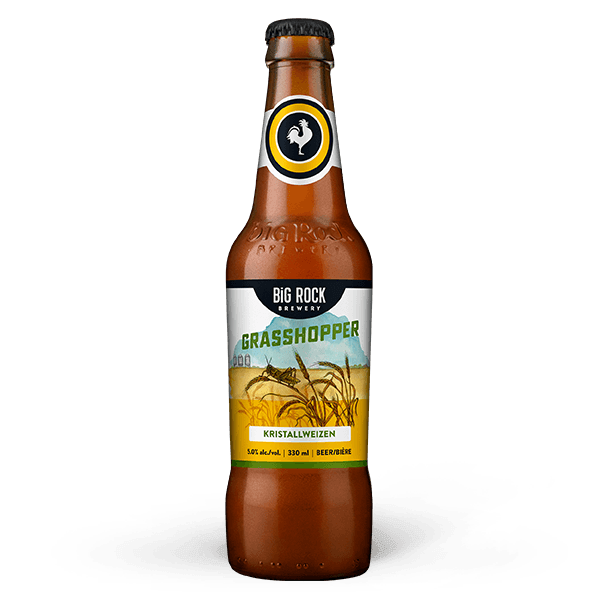 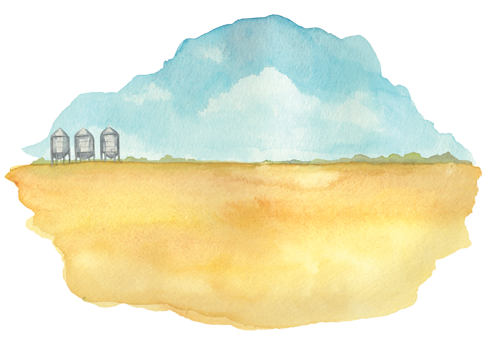 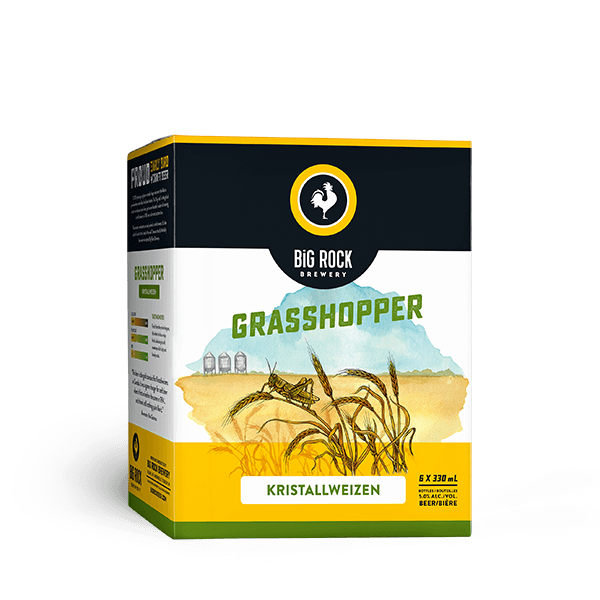 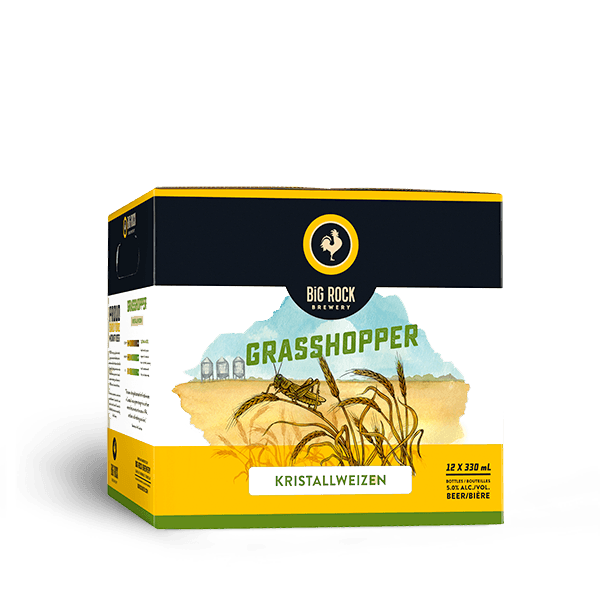 Fresh from the prairie hoppers, our Grasshopper wheat ale has a crisp finish, balancing its soft sweetness with fruity and bready notes. 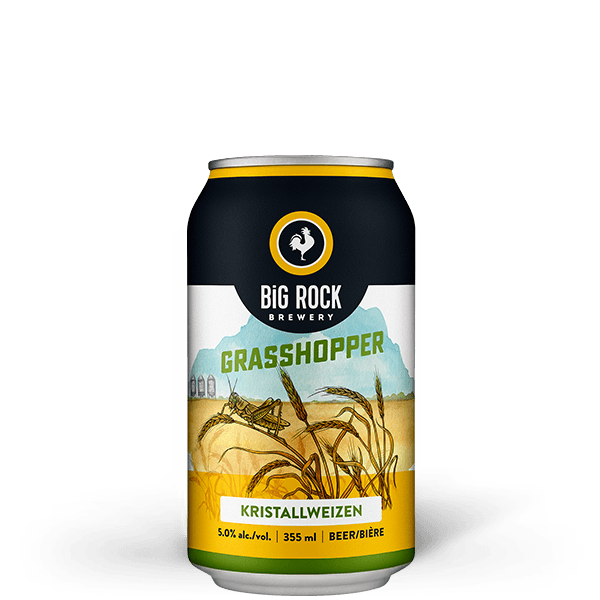 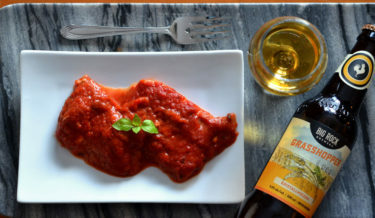 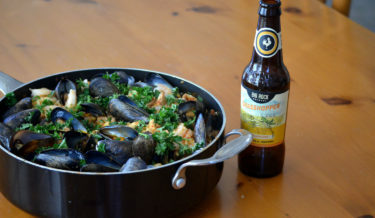 This beer is the gold standard for Kristallweizens in Canada. 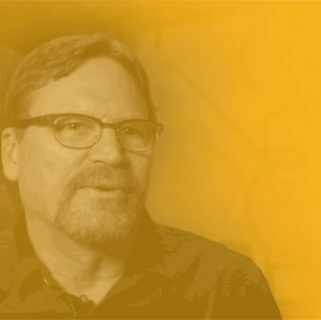 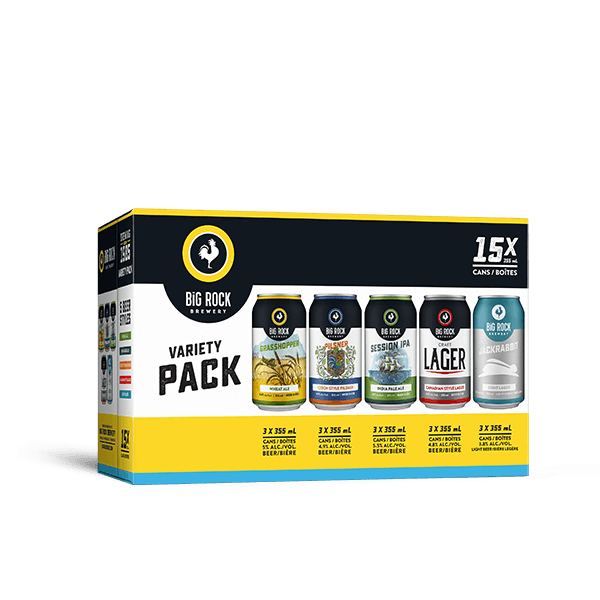 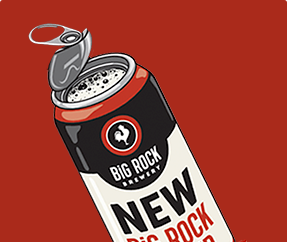 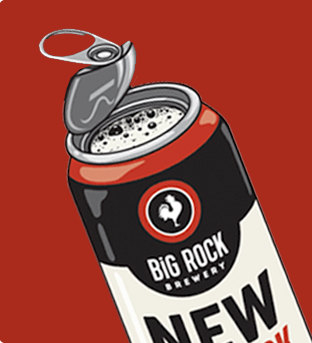 It was a game changer for craft beer when it first arrived on the scene in 1994… and there’s still nothing quite like it.